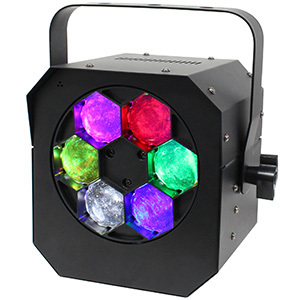 Powered by a 12W quad-colour (RGBW) LED light-source, the Pinspot generates a tight 4-degree beam ideal for mid-air effects, illuminating mirrorballs or spot-lighting event features. 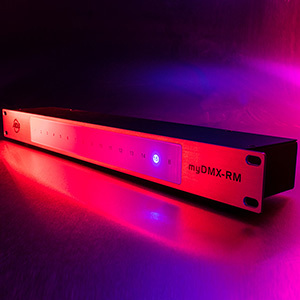 Allowing colour mixing to create a wide variety of shades and hues, the unit also offers 0-100% dimming and variable speed strobing. 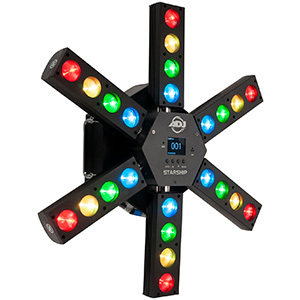 The fixture offers a choice of operating modes, including Auto, Sound Active and Master/Slave. 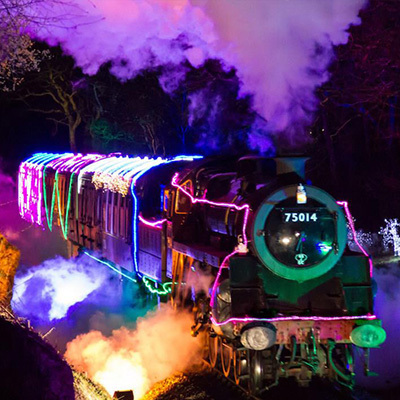 It can also easily be set to any static colour and brightness level using the LED menu on the rear panel. 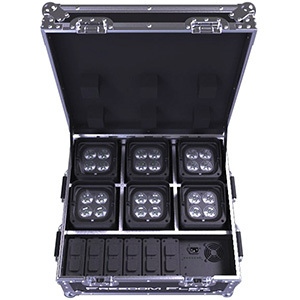 For integration into a larger light show, the unit is also compatible with DMX, requiring six control channels. 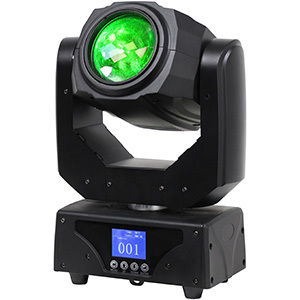 These allow independent red, blue, green and white colour mixing, as well as Master Dimmer and variable speed strobe control. 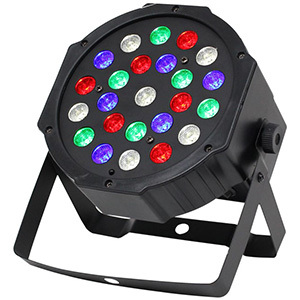 Ideal for mobile DJ use, this pinspot has a lightweight case design and convenient mounting bracket that makes it portable and easy to rig. 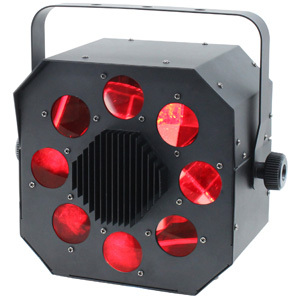 It measures just 155 x 85 x 143mm and weighs only 0.55kg. 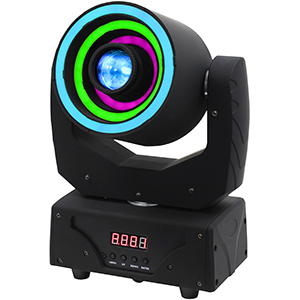 "These compact Pinspots deliver a punchy beam of light, ideal for table spotting or mirrorballs, with a choice of housings in either black or white,” said Bernie Marsh, General Manager for the Prolight Concepts Group. 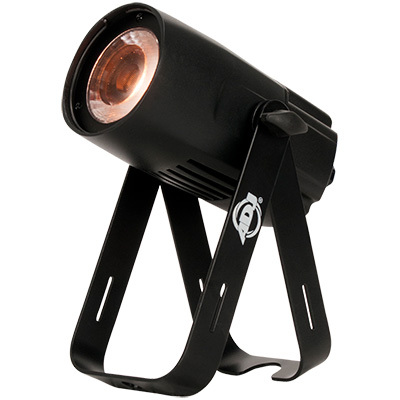 The Equinox 12W Quad-Colour Pinspots, both the black and white version, are available now at a SSP of £48 (inc. VAT) each.